Everybody has a story about the day they finally got their CPR number – the national insurance number that enables new arrivals to work in Denmark – that makes a typical Jack Bauer outing look like a lazy 24 hours in a Swedish forest. Cycling all over the city, juggling several languages, waiting for hours, changing horses mid-stream – a Catch 22 ensured you could only get a CPR number with a job, but that you could only get a job with a CPR number. But the Dark Ages are over! From June 1, internationals will be able to apply for a CPR number online and forego the agony of undertaking the process in person. 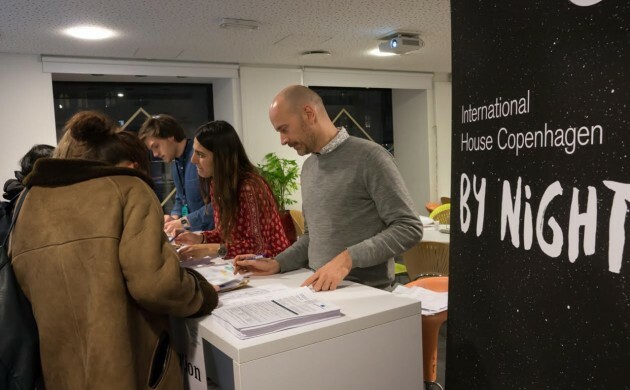 Granted, the opening of International House Copenhagen (IHC) in 2013 did at least mean that everything could be done under one roof – as well as other relocation issues, job searches and networking – but it was still a taxing and time-consuming process. and, perhaps crucially, achievable from overseas. “Now, international citizens can make the application when and where it suits them and simply book a time to retrieve the CPR number,” he enthused, and his enthusiasm was shared by Michèle Bramstoft, the administrative director at Copenhagen Relocations. “Greater Copenhagen does a great job at attracting, receiving and retaining talents from abroad,” she said. Hook up with Copenhagen at the 2015 Expat Fair! Your adopted country needs you ... to volunteer!